At Chevy Chase Facial Plastic Surgery, we individualize rather than standardize. Every course of treatment Dr. Jennifer Parker Porter prescribes to a patient is unique to that patient, taking into account their face shape, bone structure, age, skin thickness, and a variety of other factors that may influence the outcome of surgery. 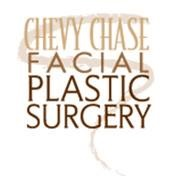 Do you own Chevy Chase Facial Plastic Surgery? Due to the unique way that the eBusinessPages Business Directory is structured a Premium + Verified Listing is the most powerful way to get more clients to contact Chevy Chase Facial Plastic Surgery. 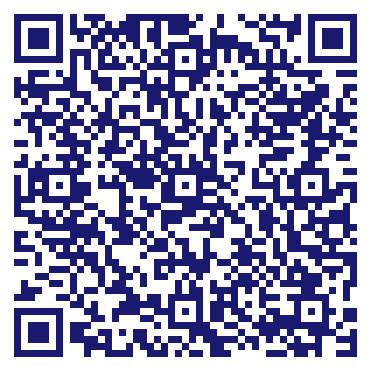 Not only will your listing be more noticeable and more trustworthy, it will also be displayed more prominently in our category (Offices and Clinics of Medical Doctors and Parent Categories) and location (Bethesda, MD and USA Wide) listings. Chevy Chase Facial Plastic Surgery will be displayed in your competitor's listings while no ads will be shown in your own listing. Starting at $2.78 for a Premium Verified Listing, there is every reason to give Chevy Chase Facial Plastic Surgery the eBusinessPages Premium treatment today.